3.5 cm thick table legs. Gather your family and friends around this Radian 6 Seater Dining Table Set - STARMORE featuring a light brown finish for a homey feel. Comprised of a table and 6 cushion to accommodate your family diners. Sleek and Classy wooden 6 seater dining table. Made out of solid rubber wood and okomi veneer. Nice big light brown coloured table. Table legs are with a thickness of 3.5 cm. The chairs have Gold coloured fabric. This product requires an amount of unspecified assembly effort on your part. Follow included instructions carefully. Assembly may require an additional person if the product includes multiple components or significant effort. Transitional style blends elements of traditional and contemporary style to evoke a sophisticated look. Colors are often muted or neutral, lines are simple, and accessories and decoration tend toward the simple or even minimalist, with artwork carefully curated. Wood is a natural, renewable building material made from trees. Often used for crafting furniture and decorative home accessories, wood is sturdy and durable. Some wood furnishings feature frames constructed from solid pine or other inexpensive woods, along with layers of decorative veneer made from more expensive woods. Wood comes in a wide range of grain patterns and colors, and it is easy to stain or paint. Note: Assembly required. 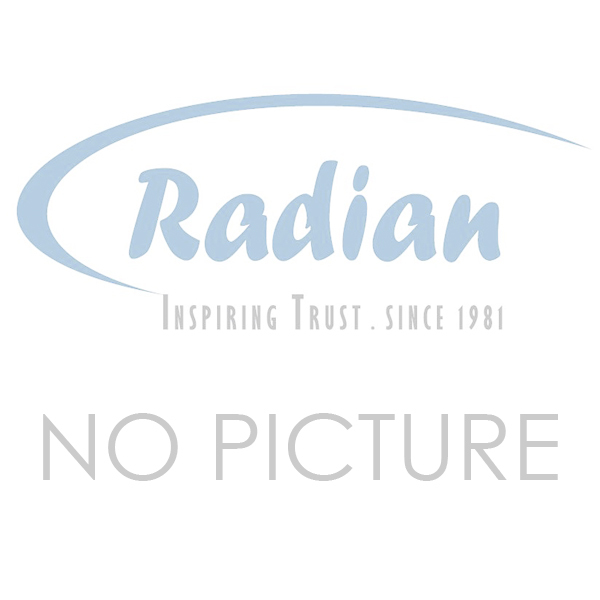 This product will ship to you from Radian Online Zambia in 5 separate boxes.